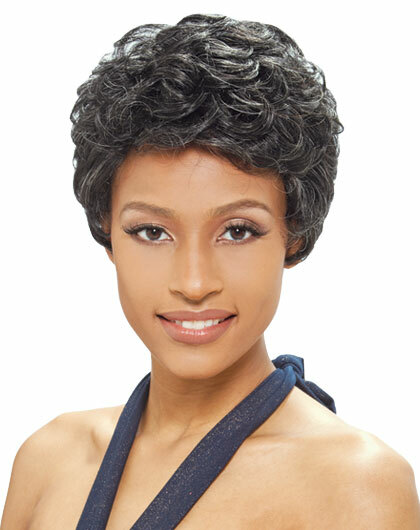 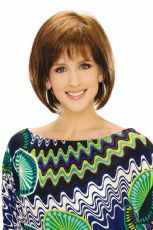 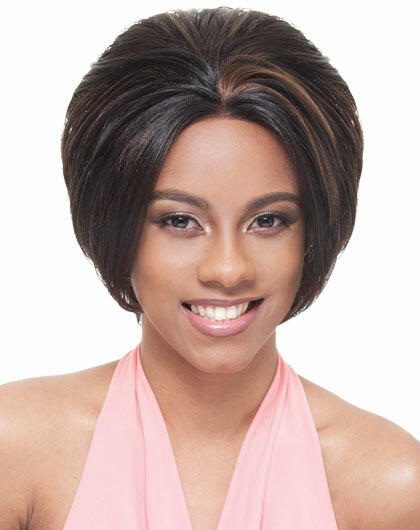 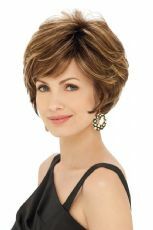 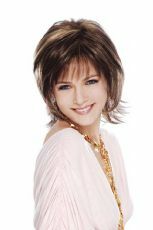 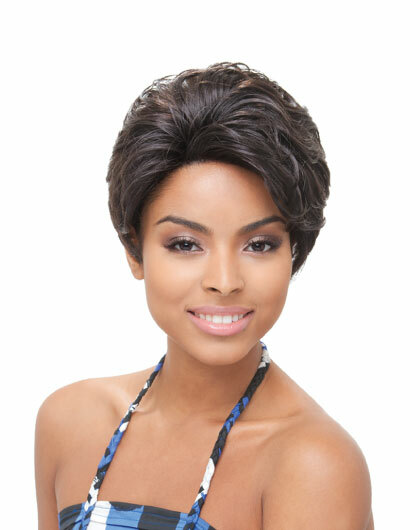 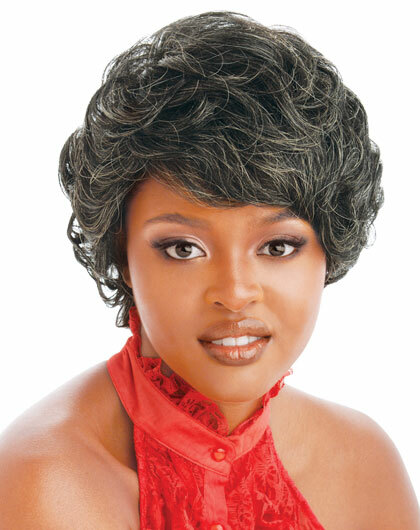 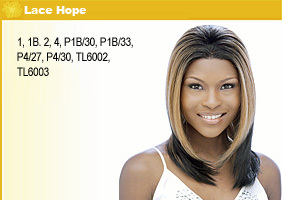 "Until There's A Cure....We Provide Comfort"
These are just samples of the wigs we may have available for you to choose from. 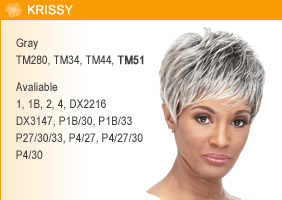 Availability may vary according to manufacturers stock options. 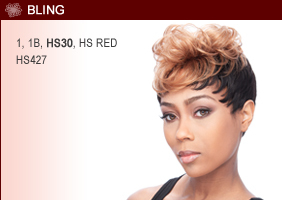 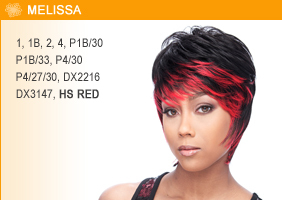 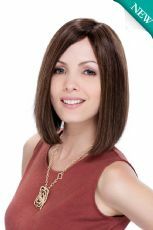 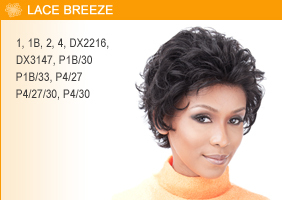 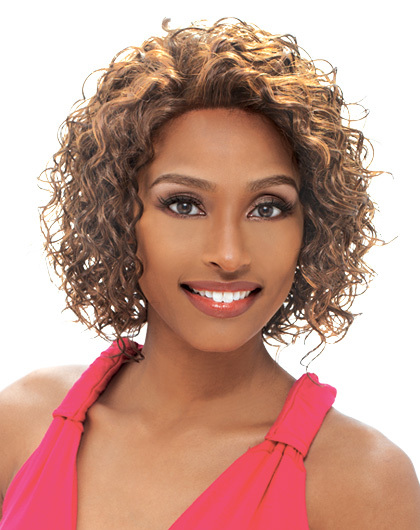 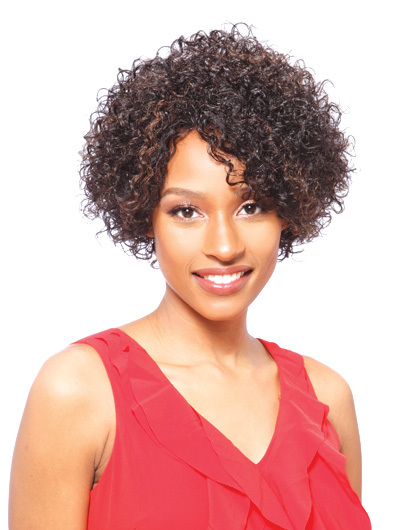 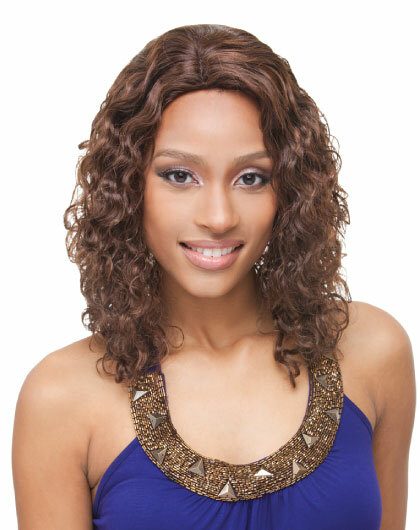 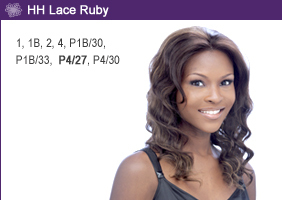 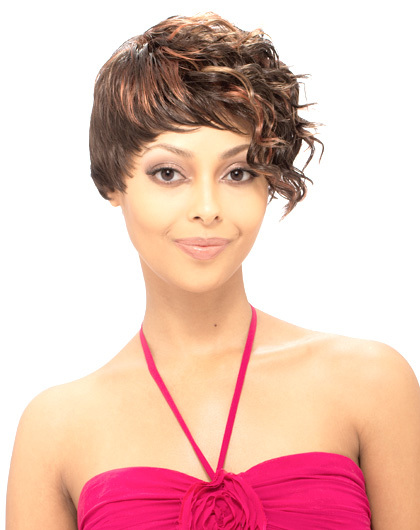 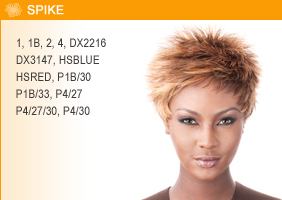 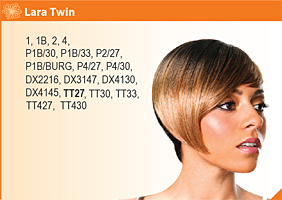 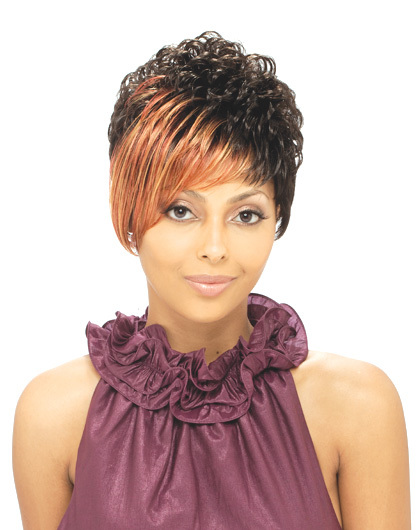 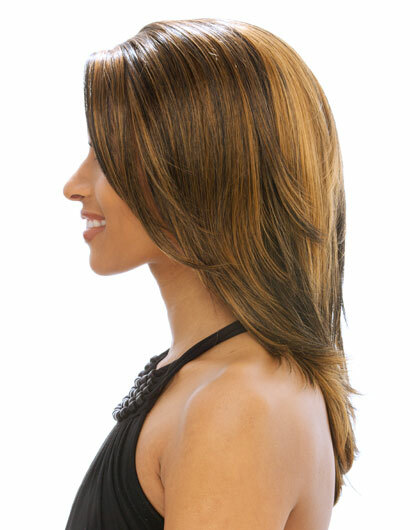 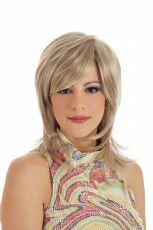 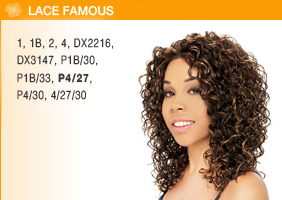 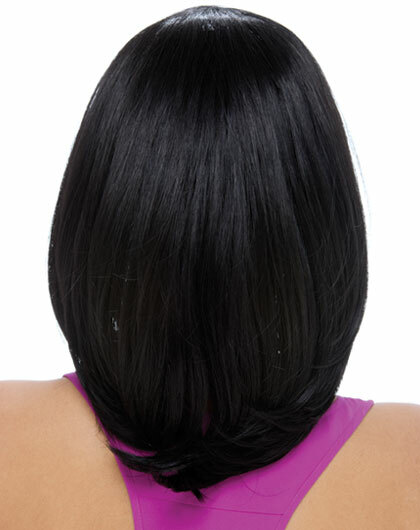 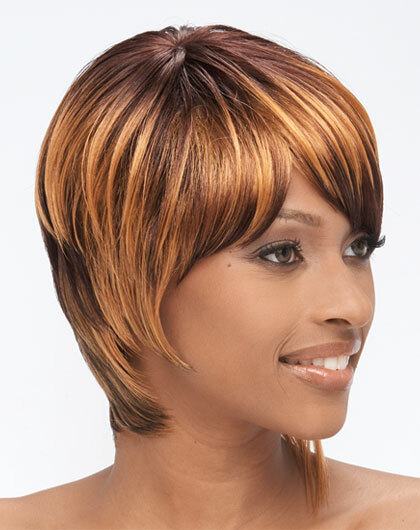 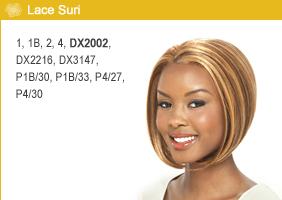 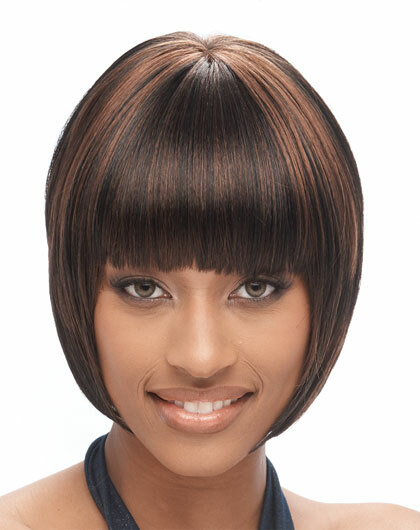 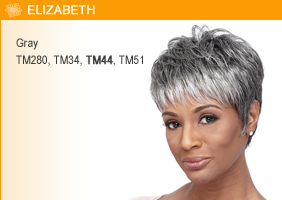 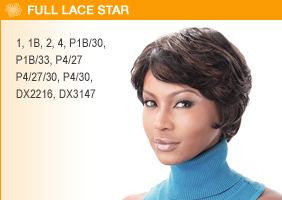 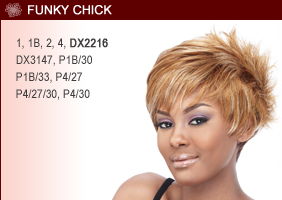 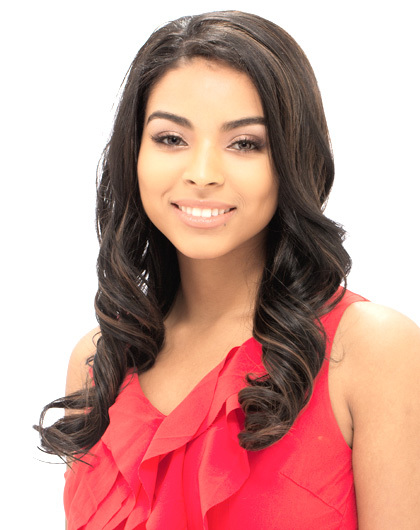 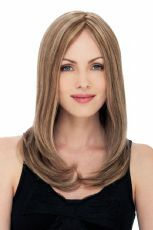 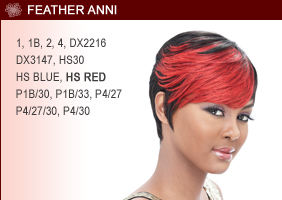 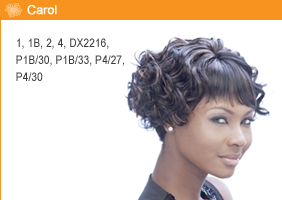 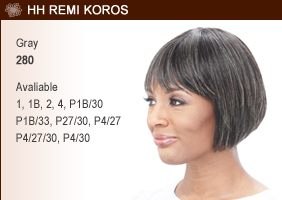 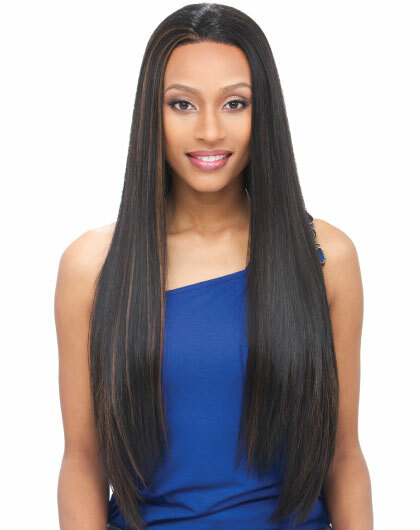 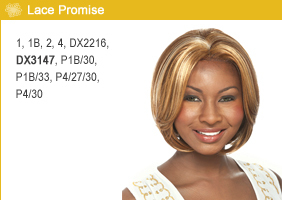 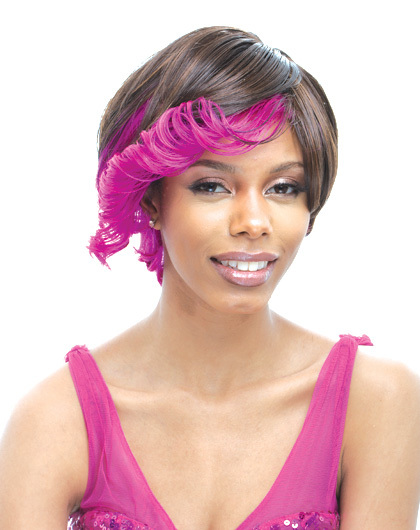 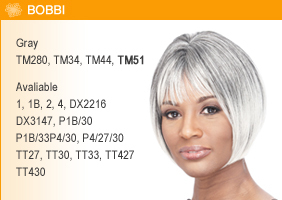 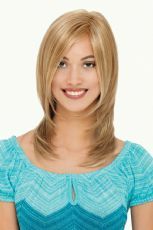 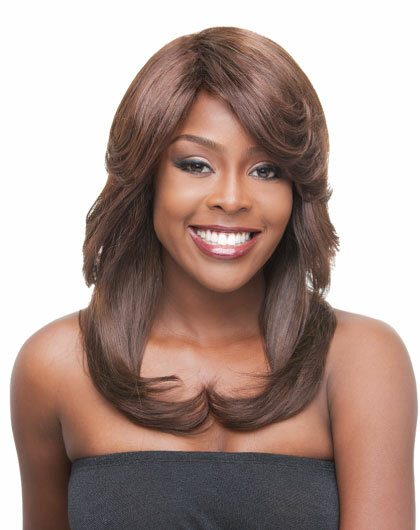 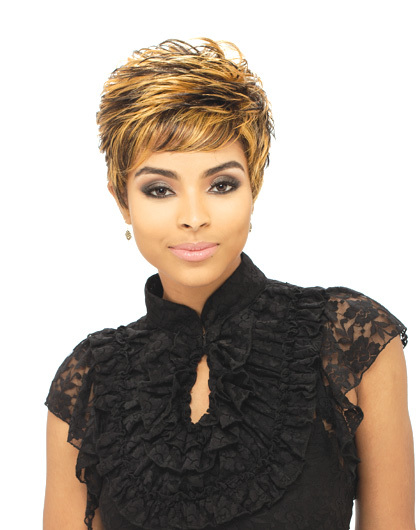 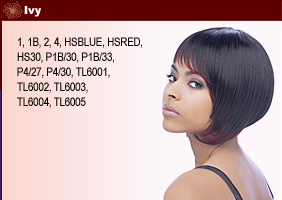 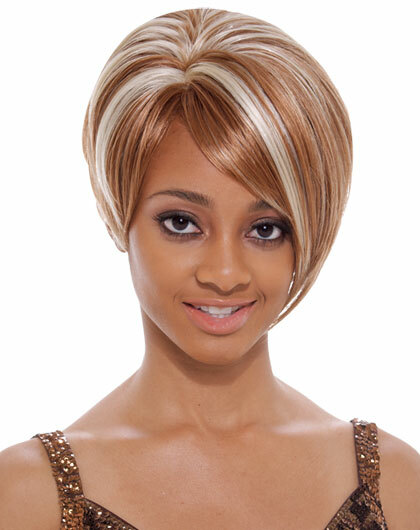 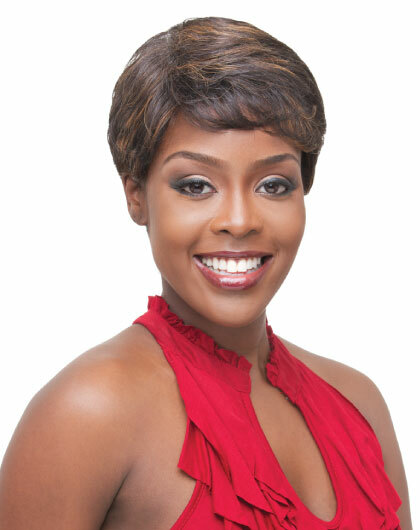 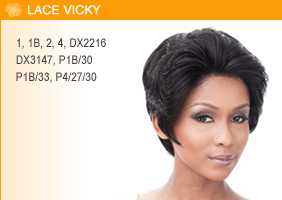 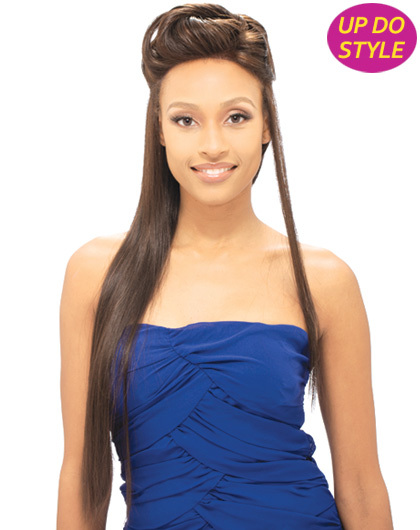 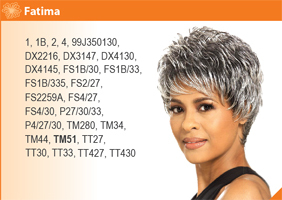 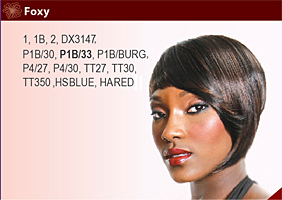 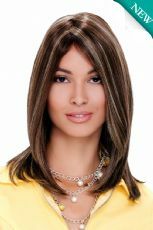 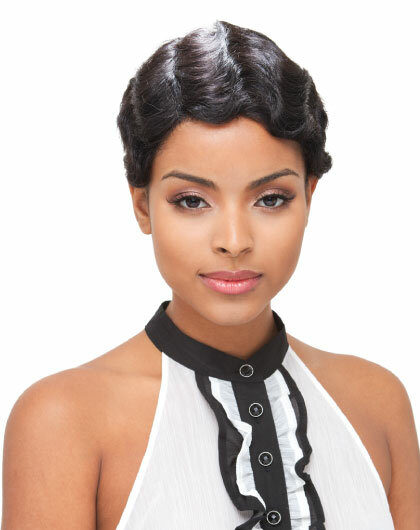 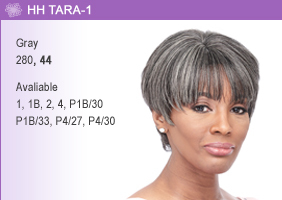 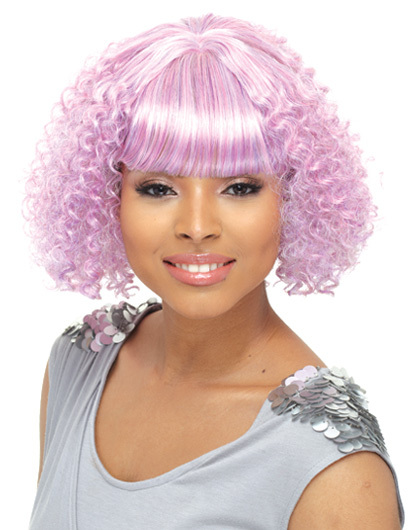 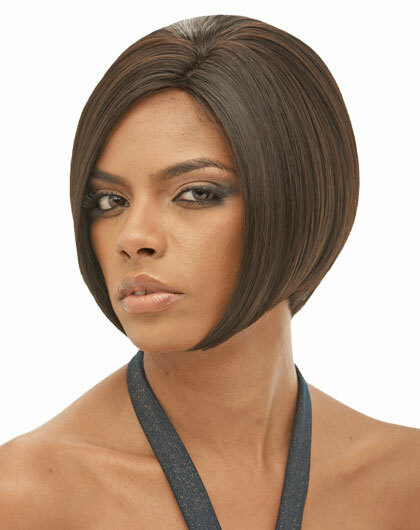 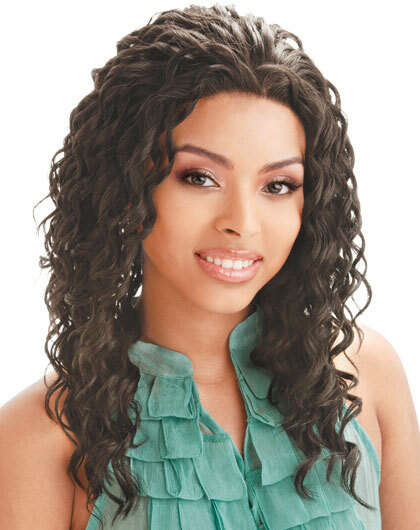 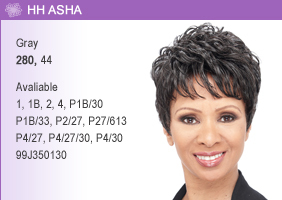 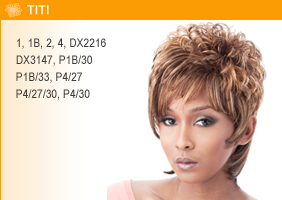 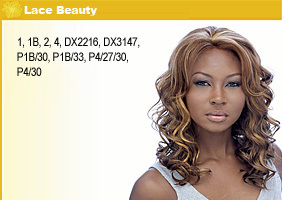 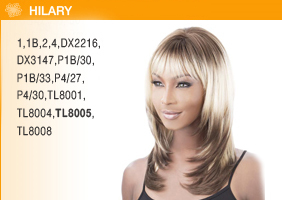 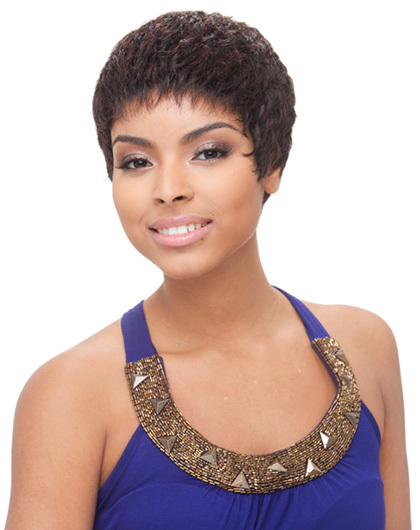 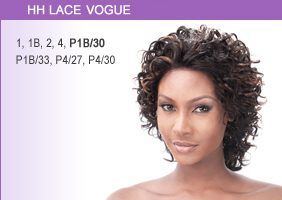 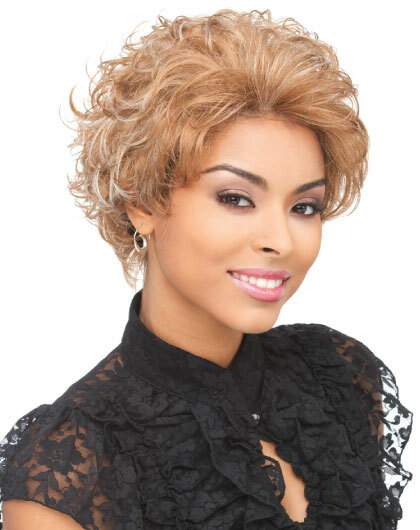 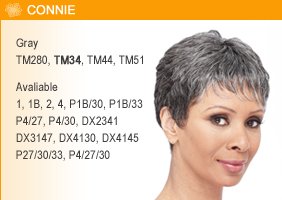 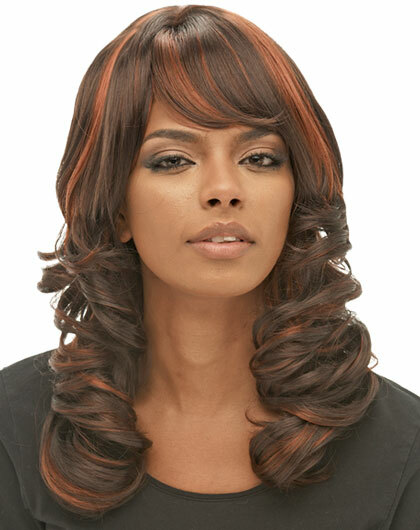 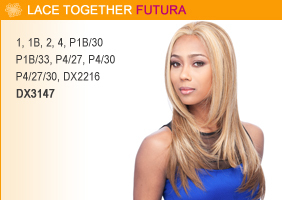 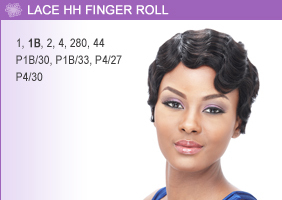 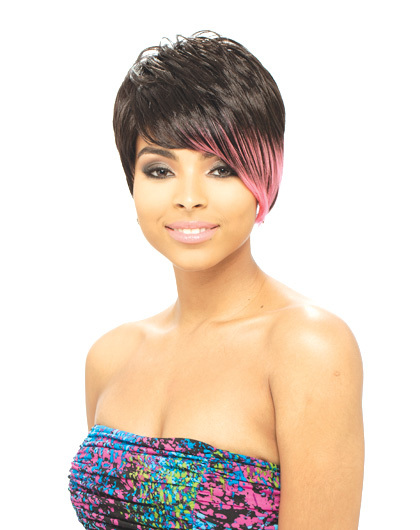 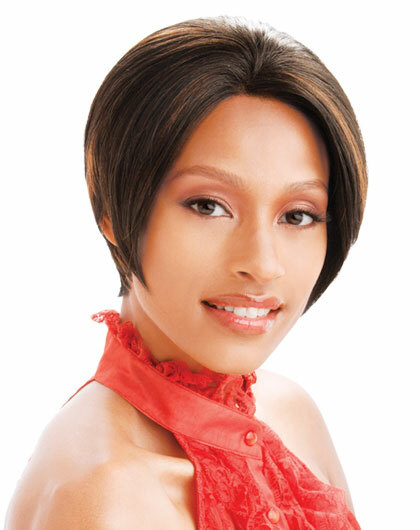 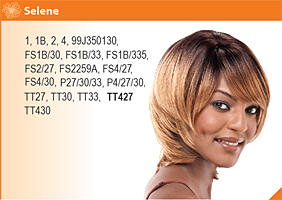 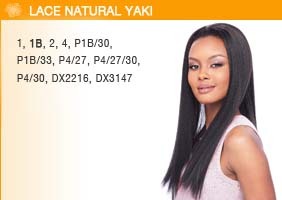 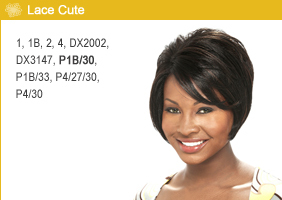 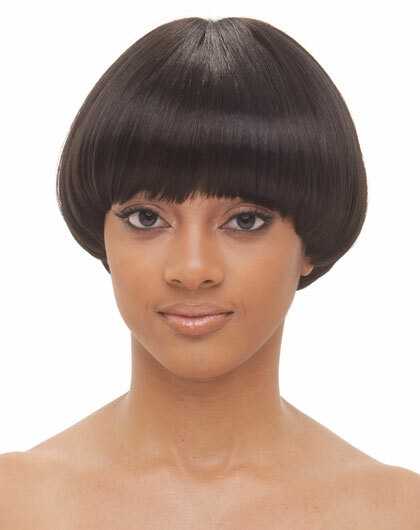 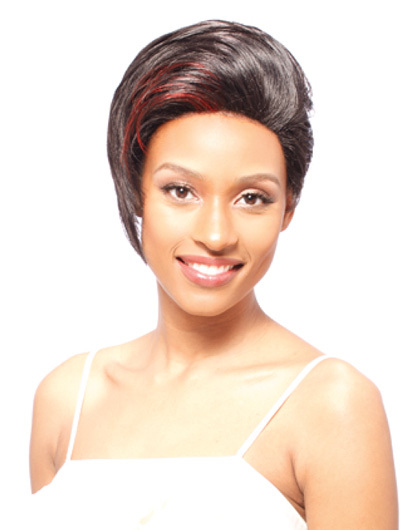 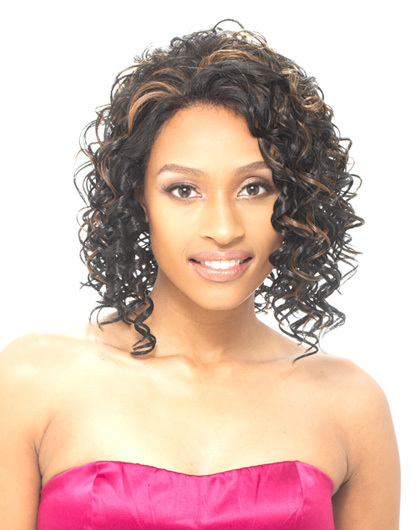 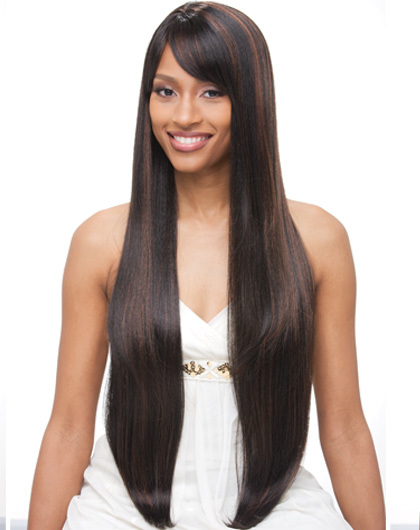 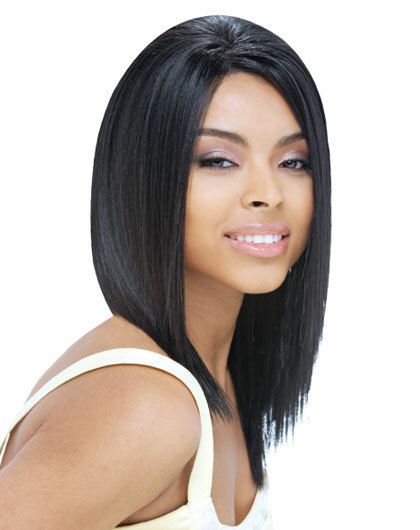 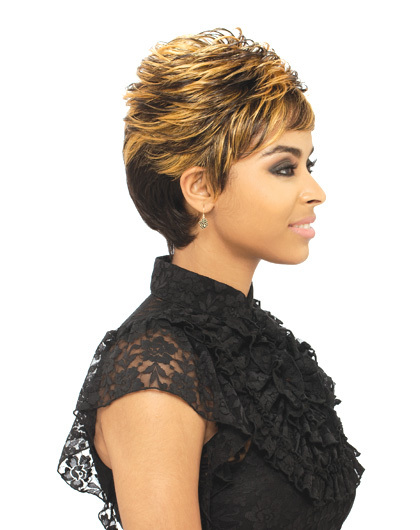 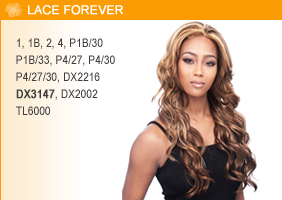 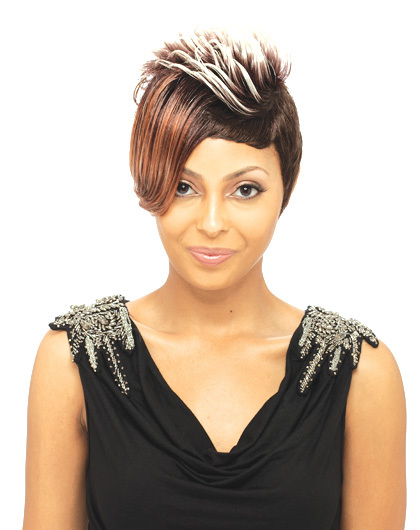 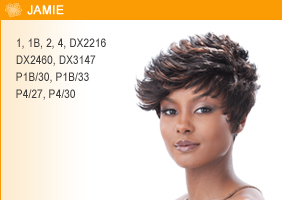 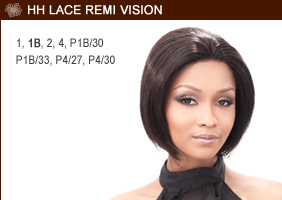 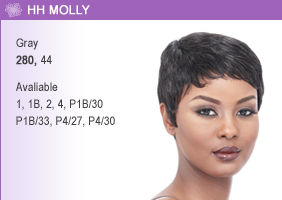 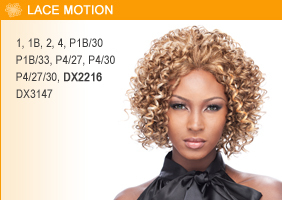 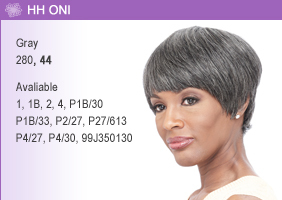 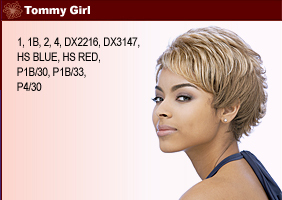 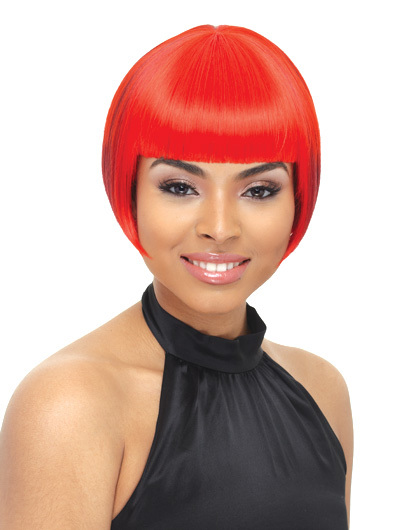 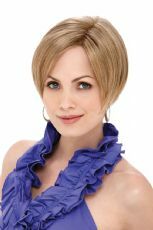 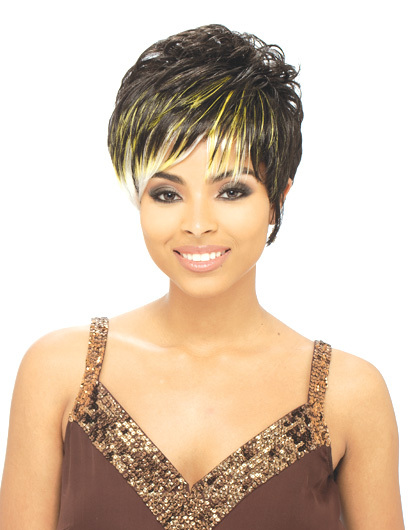 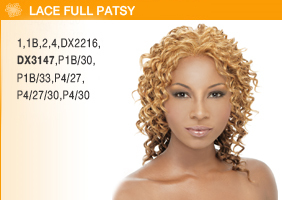 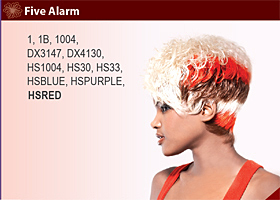 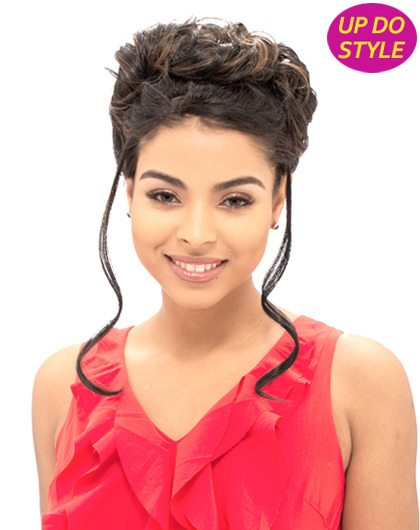 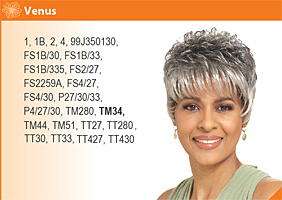 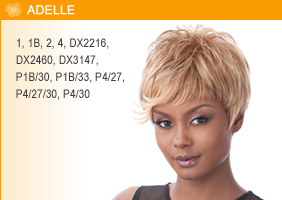 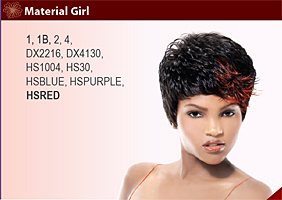 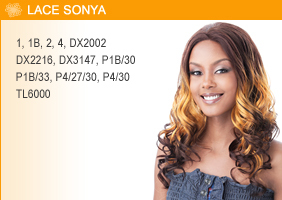 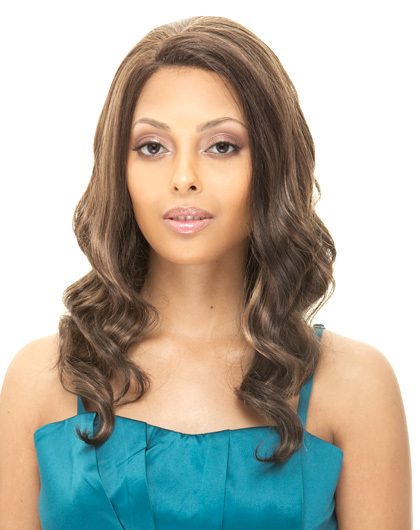 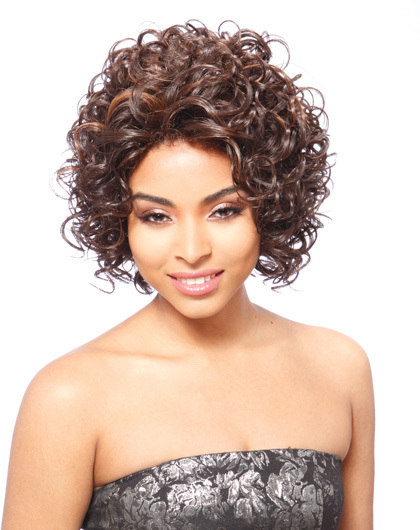 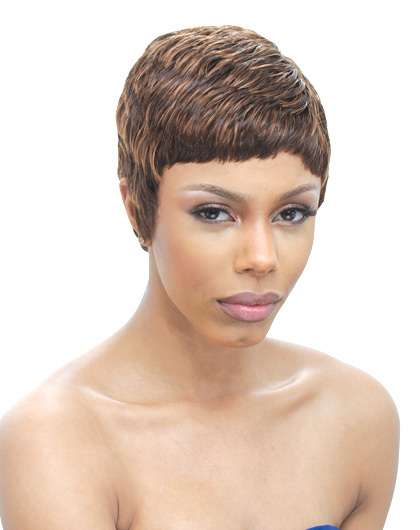 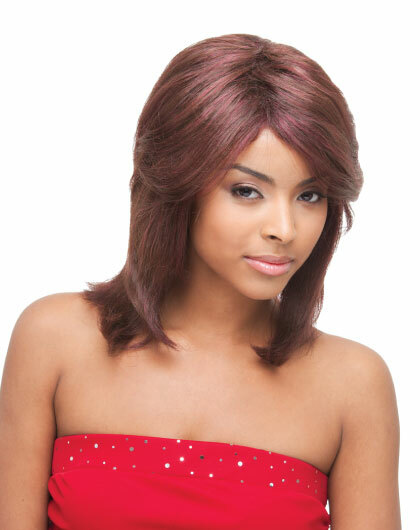 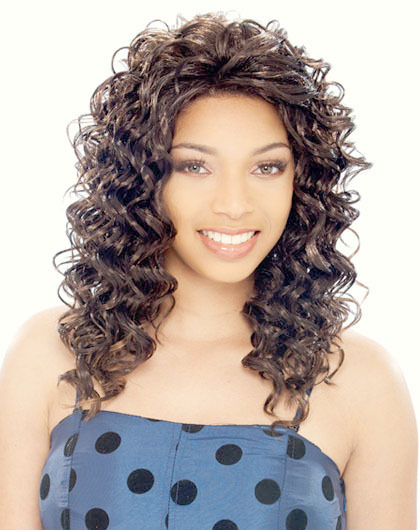 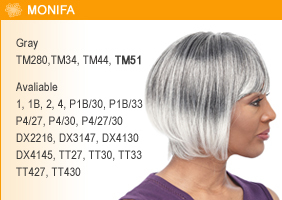 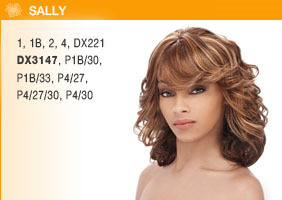 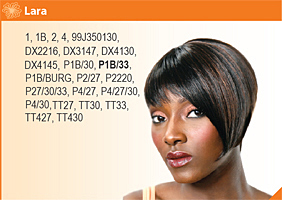 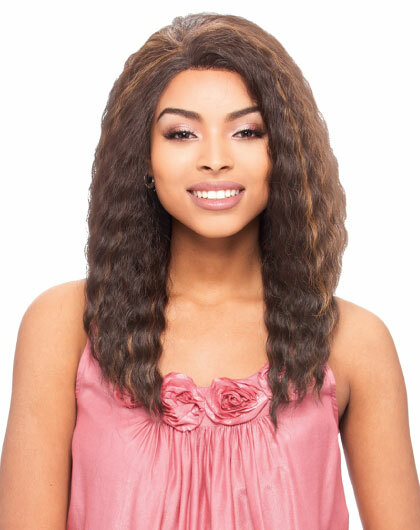 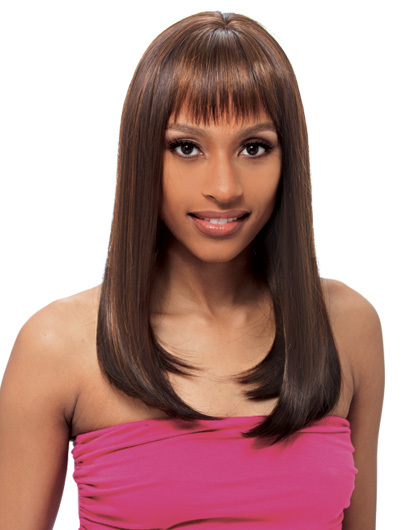 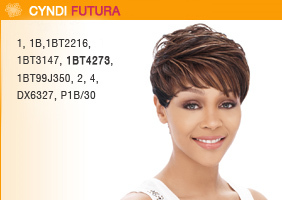 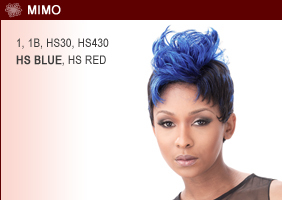 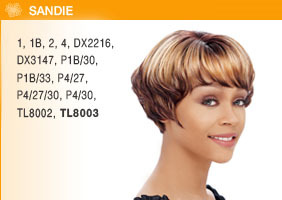 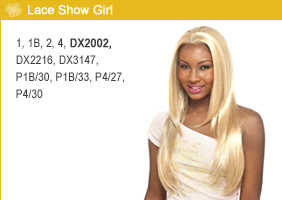 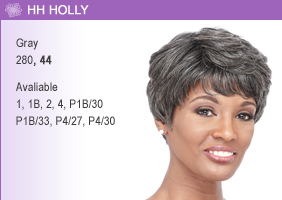 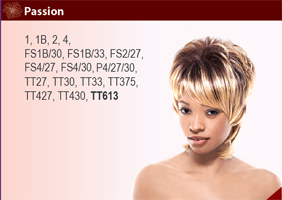 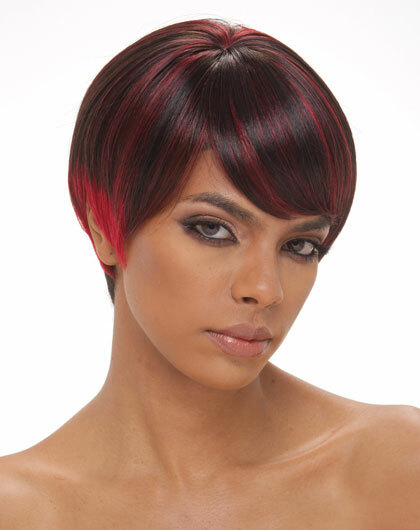 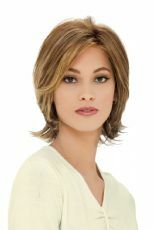 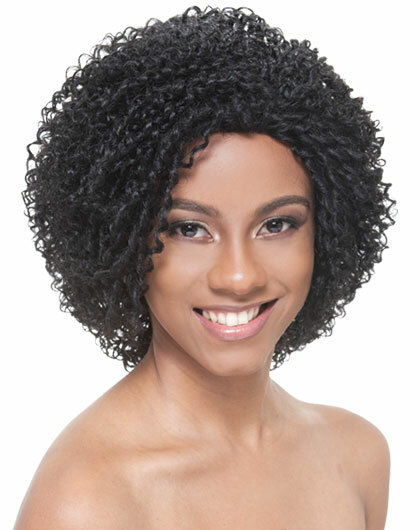 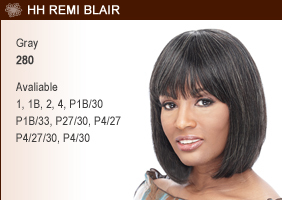 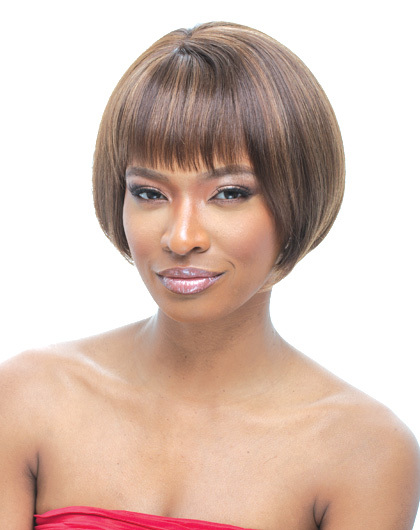 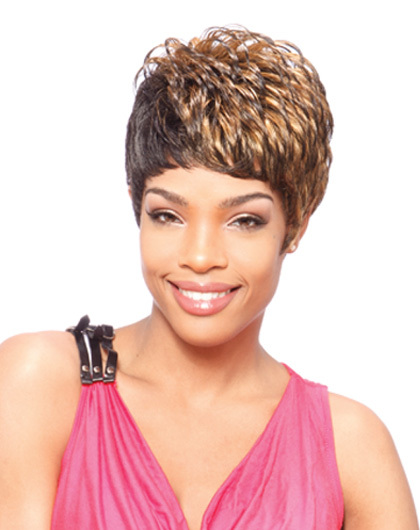 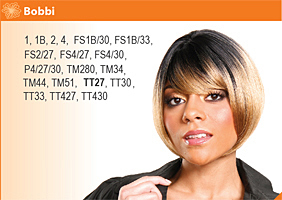 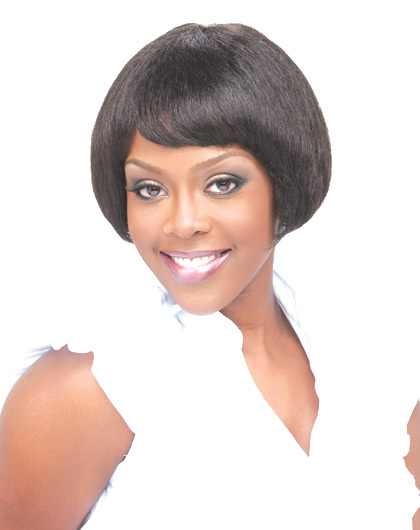 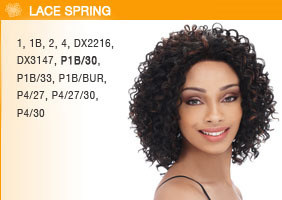 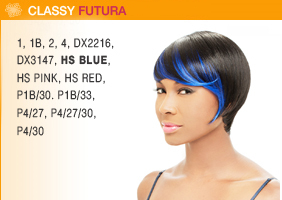 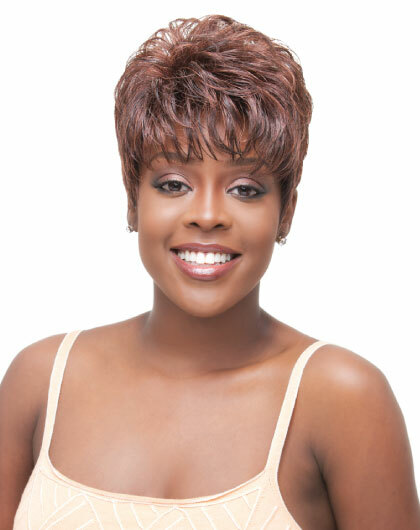 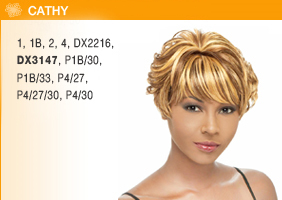 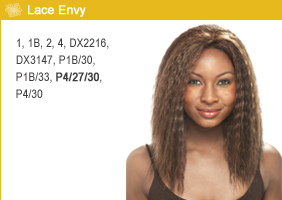 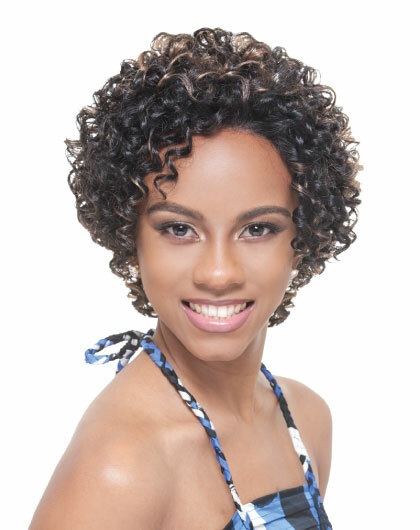 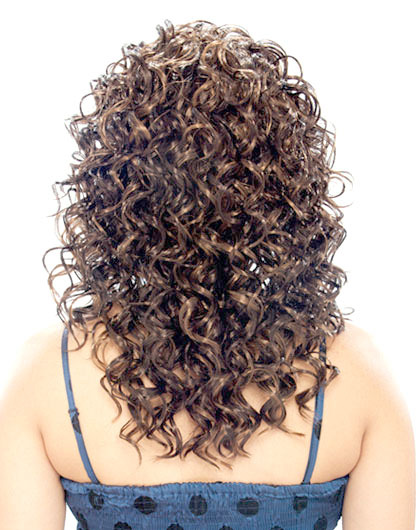 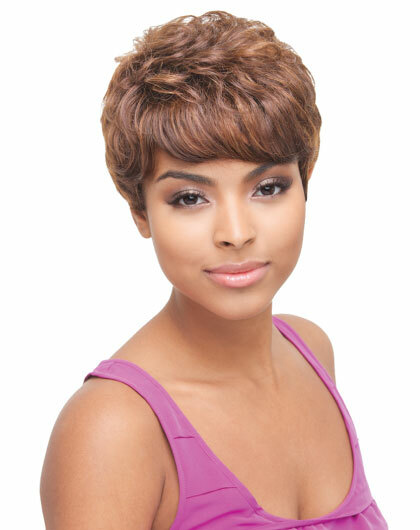 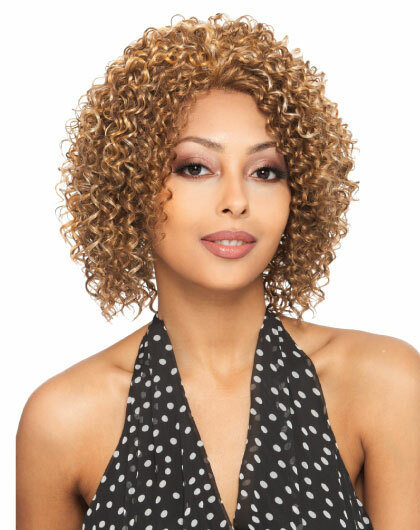 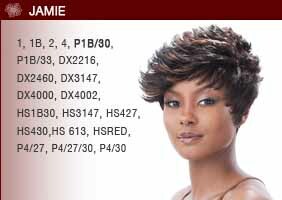 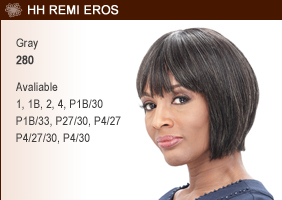 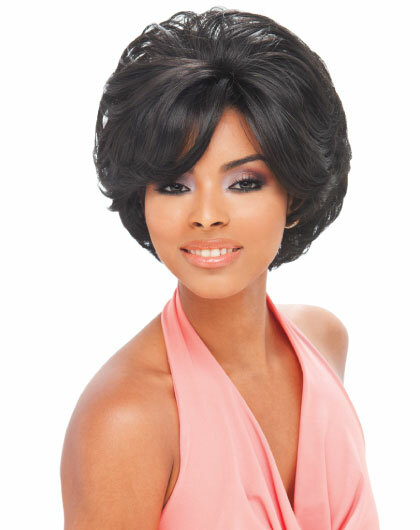 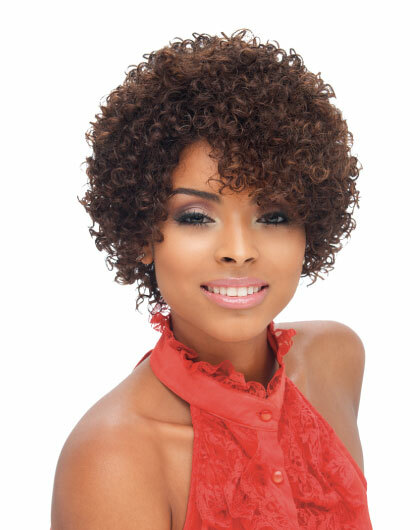 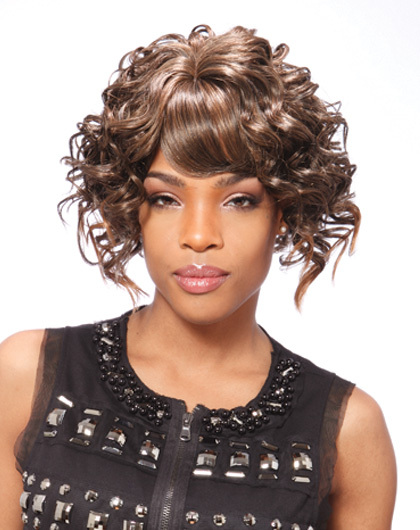 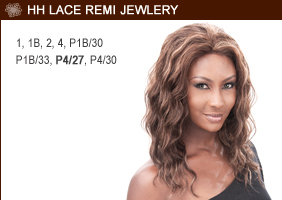 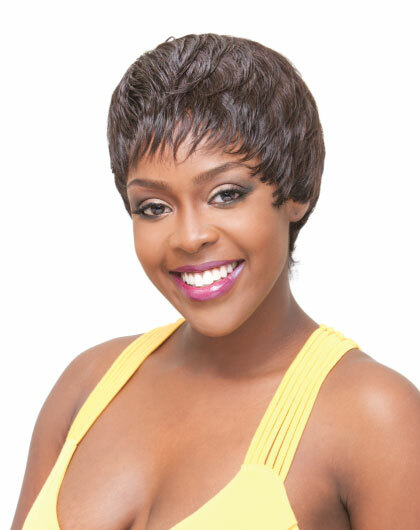 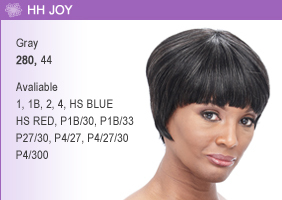 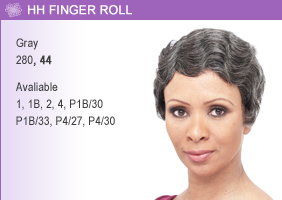 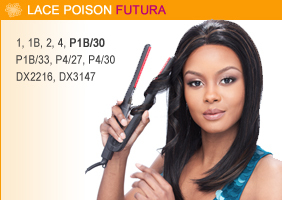 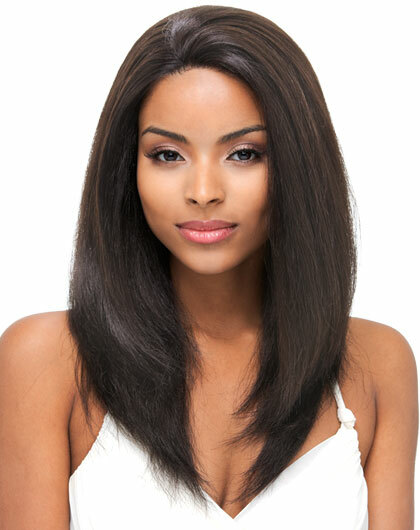 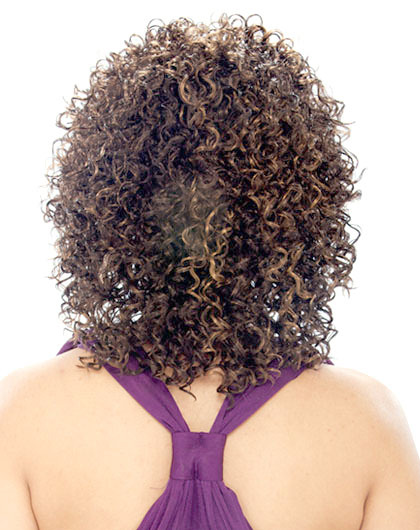 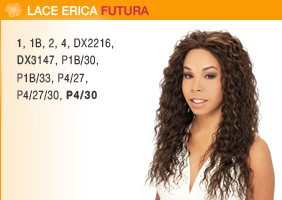 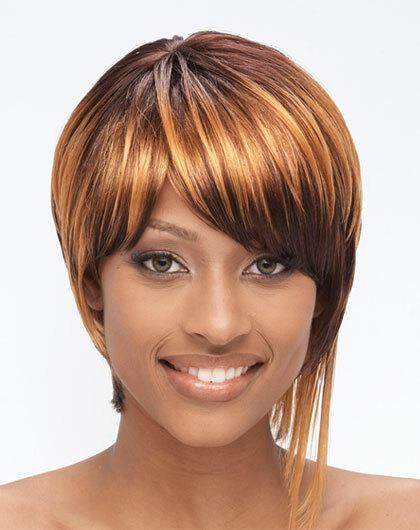 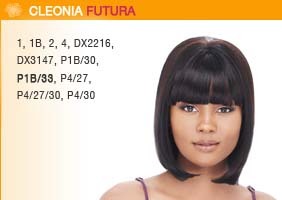 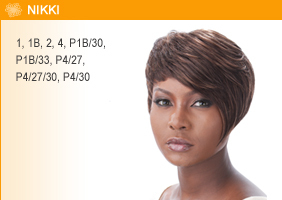 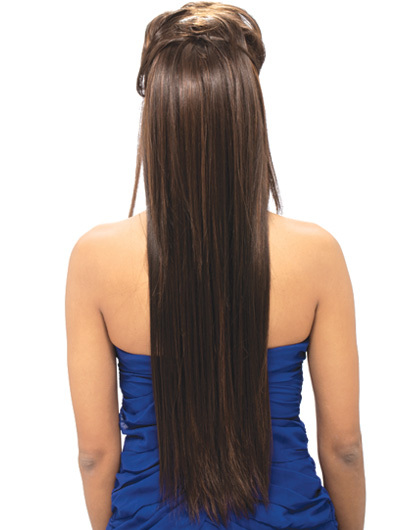 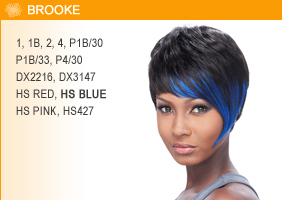 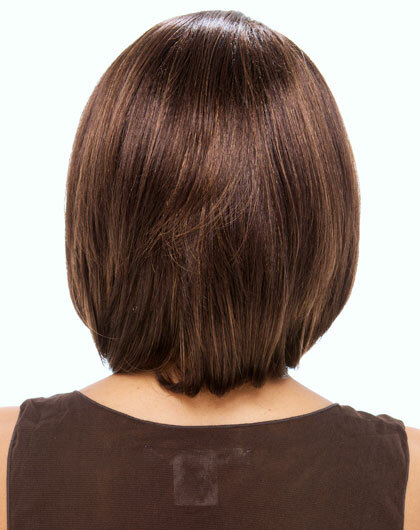 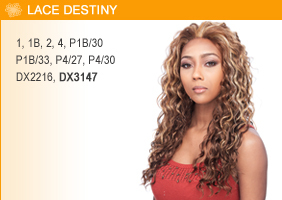 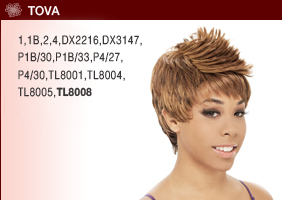 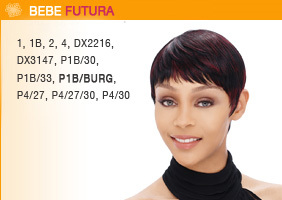 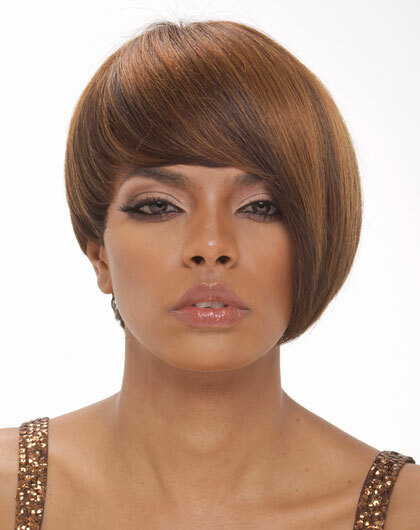 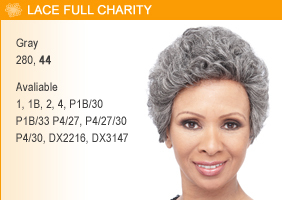 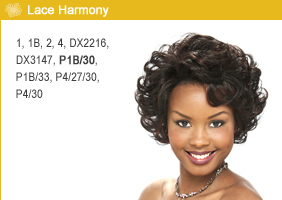 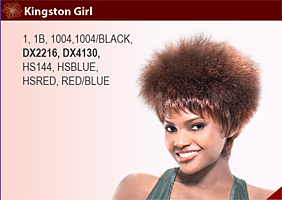 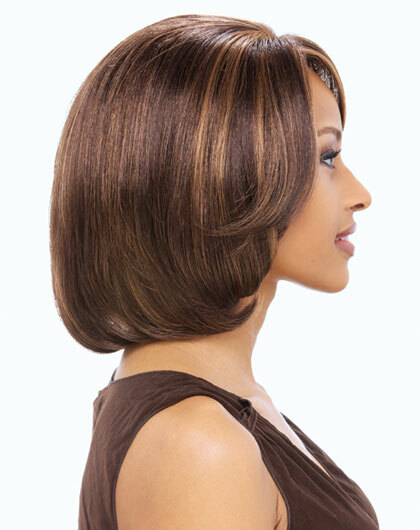 We have numerous options for everyone in many different styles, lengths and colors.